Supreme Roofing and Construction are a family run business based in nearby East Grinstead who have a wealth of knowledge and experience when it comes to repairing or building roofs. They know the importance of making repairs to leaking, damaged roofs quickly before a small problem such as a dislodged tile, turns into a bigger problem causing further damage to your property. 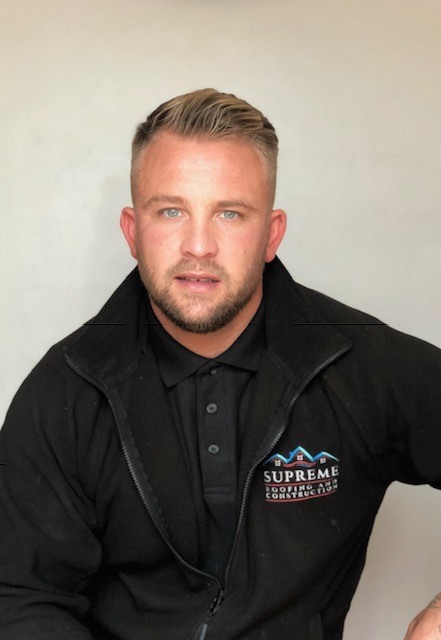 Although Supreme Roofing & Construction is a fairly new company, head man Damon Haylor and his business partner have over 30 years of roofing experience between them. Damon and his team of hand-picked, highly skilled specialists use the highest quality materials at the best prices to ensure their work is built to last. It’s the reason why so many of their customers use them time and time again and why they are happy to recommend Supreme Roofing to their family and friends. If you’re looking at making your property more energy efficient, Supreme Roofing can advise and quote on the best ways you can achieve this, not just by efficient roofing materials but other elements such as fascias and soffits play a big role in the protection of our homes. Obviously working at height requires scaffolding and Supreme Roofing are able to organise this alongside any roofing work at a competitive price. If you think your roof may be in need of repairs, give Damon and the team at Supreme Roofing and Construction a call. 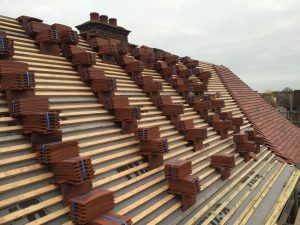 They will carry out a free no obligation inspection and provide you with a written quotation detailing the work they feel is necessary to ensure your roof keeps you warm and your home dry. What’s more, there’s no deposit required or up front costs when you engage their services.